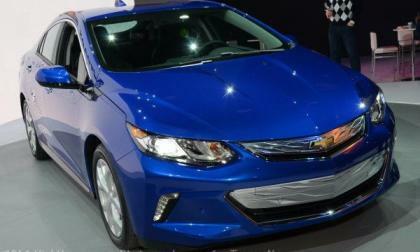 The 2016 Chevrolet Volt was among the new models to debut this week at the 2015 North American International Auto Show, with the next generation of the electric Chevy bringing a new look, better battery range and improved fuel economy when running strictly on the gasoline engine. 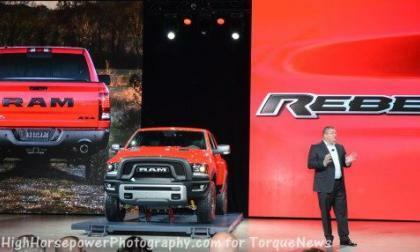 Does one truck need to steal the other’s market share? Maybe not. 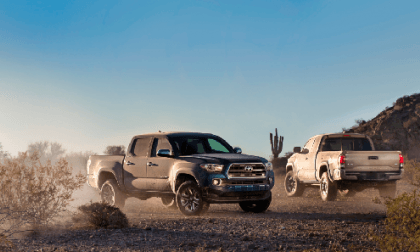 For many moons, Dodge Ram truck fans have been calling for a factory off-road Ram1 500 and with the 2015 Ram Rebel, those calls have been answered with a very good looking, off-road ready half ton pickup that serves as a great complement to the Ram 2500 Power Wagon. 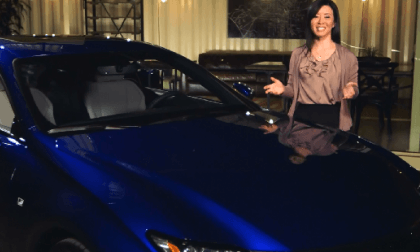 Take an inside peek at the Lexus College and see what they say makes the RC 350 the winner in this comparison. 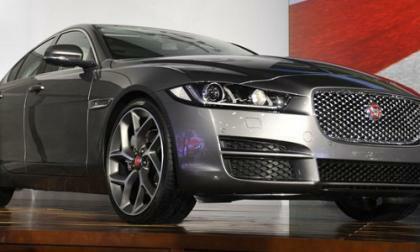 The V8 engine and 8-speed transmission are fantastic, but not new. Here's what is. 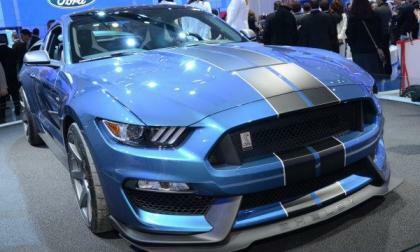 While the new Ford GT supercar stole the show this week in Detroit, the new Shelby GT350R has captured everyone’s attention in the muscle car world – with features designed to take down the Chevrolet Camaro Z/28 in the event that the GT350 isn’t enough. Subaru brings three highly desirable performance models to the Tokyo Auto Salon that you’ll never see in showrooms. 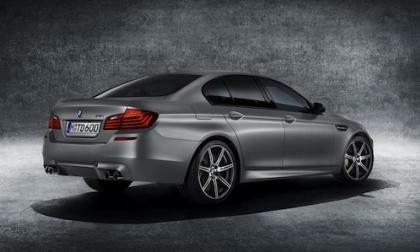 BMW is offering new BMW Individual options for the 2015 BMW M3 Sedan, new BMW M4 Coupe and BMW M4 Convertible. 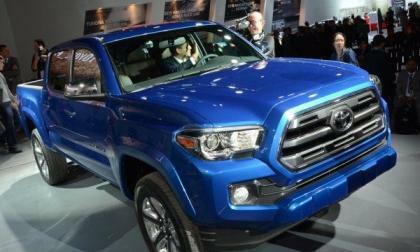 Tacoma fans had panicked over reports that the car won’t come with a manual and 4-cylinder engine. We clarify the issue. 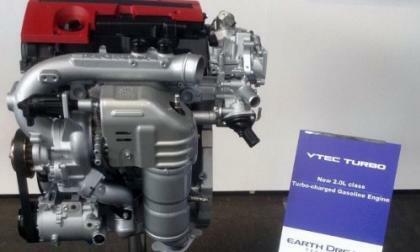 Honda announced Tuesday in Detroit that a built in Ohio turbocharged 4 cylinder VTEC engine is in the works. Does this signal a Civic Type R for North America? 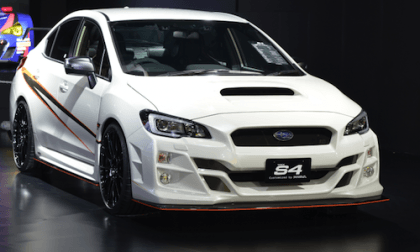 Subaru unveils 2015 WRX S4 customized by PROVA at Tokyo Auto Salon 2015. 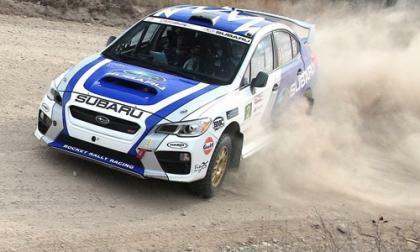 Subaru has announced Antoine L'Estage will be driving the new 2015 WRX STI this year in the CRC. 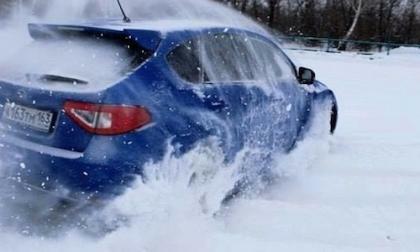 He won’t be driving the Mitsubishi Lancer Evolution in 2015. The advanced, highly fuel-efficient, clean-diesel powertrains will be available on almost every Jaguar Land Rover (JLR) vehicle sold in North America. 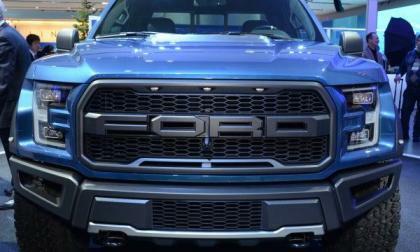 While the new Ford GT got the vast majority of media attention today at the start of the 2015 Detroit Auto Show, the new 2015 F150-based SVT Raptor debuted along with the new supercar and while I am a little surprised at Ford’s decision to go with a V6 engine – I am not surprised at how freakin’ awesome the new Raptor looks inside and out. 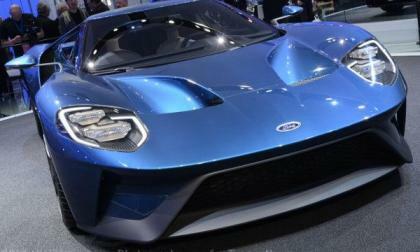 One of the biggest debuts at the start of the 2015 Detroit Auto Show is the new Ford GT supercar and we have exclusive video of the new twin turbocharged monster as it was being driven onto its podium in the middle of the sprawling NAIAS display. 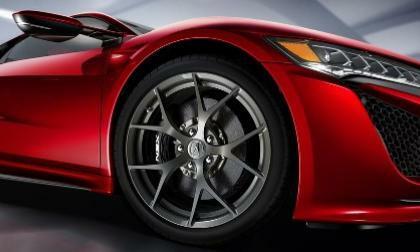 While visually intriguing, specifications remain a bit of a mystery as Accavitti and company present 2016 NSX to the world with Acura style. 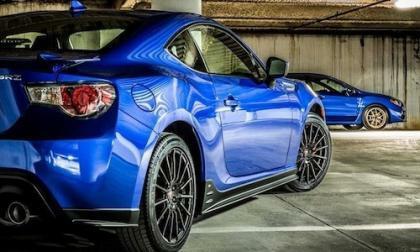 Are you as crazy about Lexus as the first 2015 RC F owner? 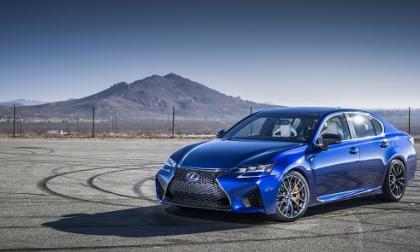 We interview one of the first owners of the 2015 RC F and discover it’s not his only Lexus. 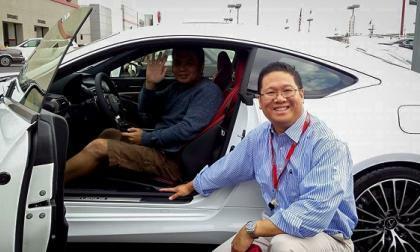 Read more about Are you as crazy about Lexus as the first 2015 RC F owner? 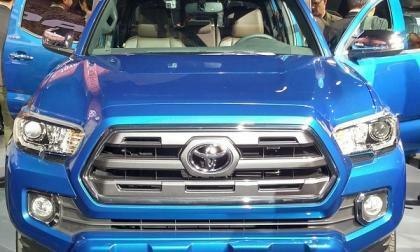 Toyota’s new Atkinson Cycle engine, 6-speed transmissions, and many small changes will keep Tacoma ahead of the pack. 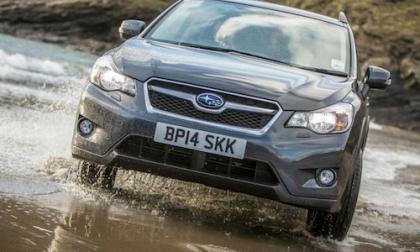 For the second time, Subaru recalls WRX/STI, Forester and Impreza models for a brake line rust issue. 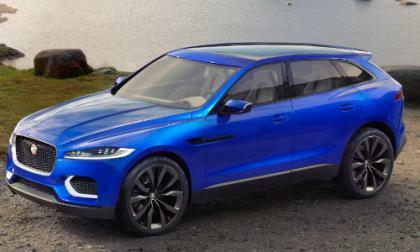 The crossover market is an area where Jaguar has never entered, however they just officially announced they will build their first Crossover and it will carry the F-Pace nameplate. Monday’s live video feed reveal of Acura’s NSX Sports Hybrid Coupe to be the first time in many years that Acura fans will sense certainty as to the fate of NSX. 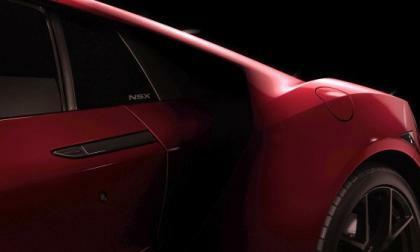 A car of many firsts, will NSX exceed enthusiasts expectations? 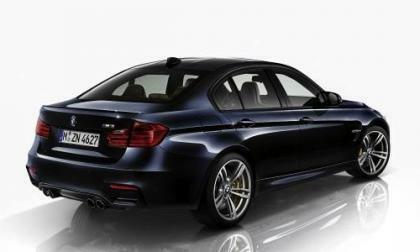 Only one of 30 2015 BMW M5 Special 30th “Jahre” Anniversary Edition will be auctioned off this week. 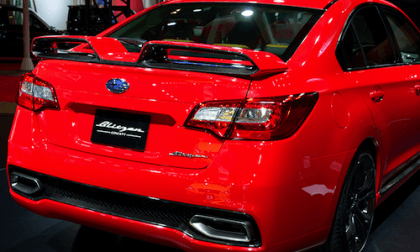 The arrival of new 2015 Subaru WRX STI as well as price cuts to existing models like the 2015 BRZ have contributed to the brand’s strong growth in the UK in 2014. The Jaguar XKSS was a D-Type racer with enough modifications to make it street legal (barely) – and only 16 XKSS car were ever made. 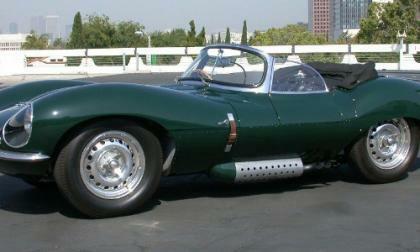 It’s a car that was cool enough for Steve McQueen. BMW will feature a unique pace car for the CTSCC season opener. 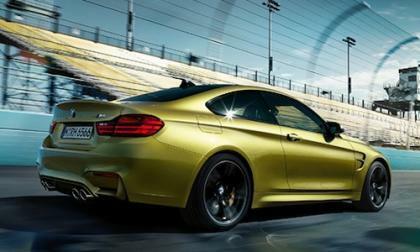 This year the new BMW M4 Coupe. 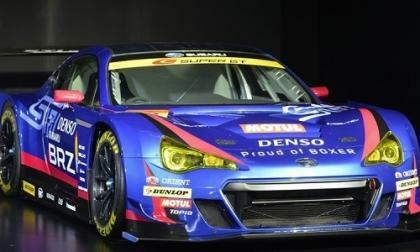 The new 2015 Subaru BRZ GT300 race car is unveiled at the Tokyo Auto Salon 2015. It gets one critical change. 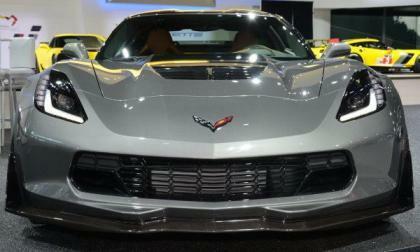 The 2015 Chevrolet Corvette Z06 has been hitting dealerships and private owners for a little over a month now and it looks as though at least one dealership is tacking on a huge markup for the most track capable Vette of all time – with a $49,995 “market adjustment” bringing the sticker price up to $143,960. 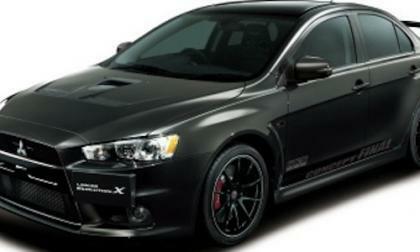 Mitsubishi unveils new 2015 Lancer Evolution X Final Concept at Tokyo Auto Salon. 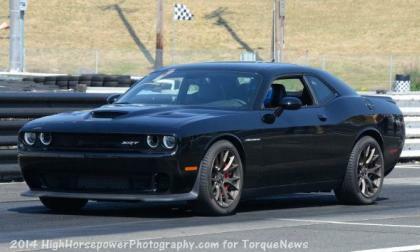 The news is flowing out of Texas that Burns Motors has gotten a 2015 Dodge Challenger SRT Hellcat down the quarter mile in just 10.4 seconds with nothing other than drag radial tires, high octane gasoline and very good weather – a number which Edinburg Raceway claims is a record for the new supercharged Challenger.